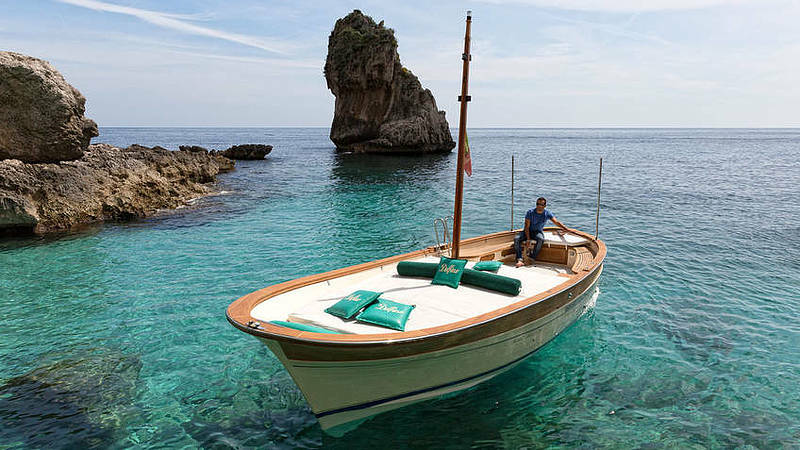 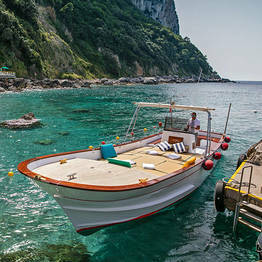 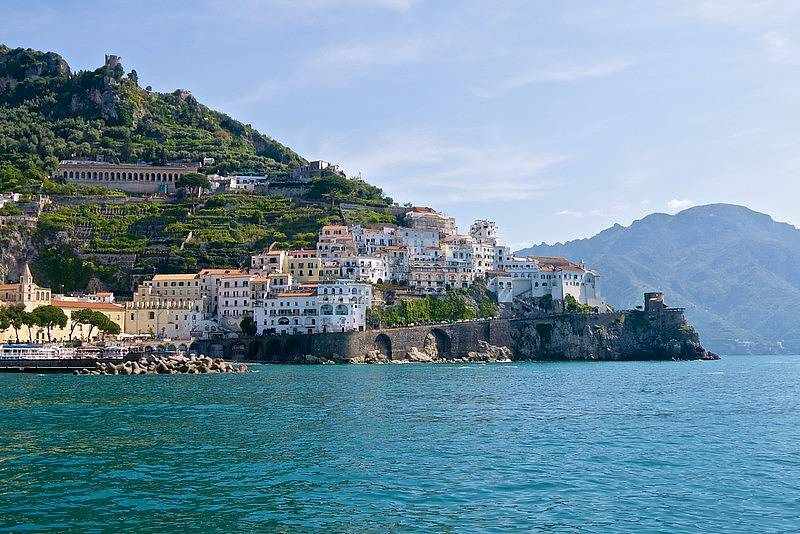 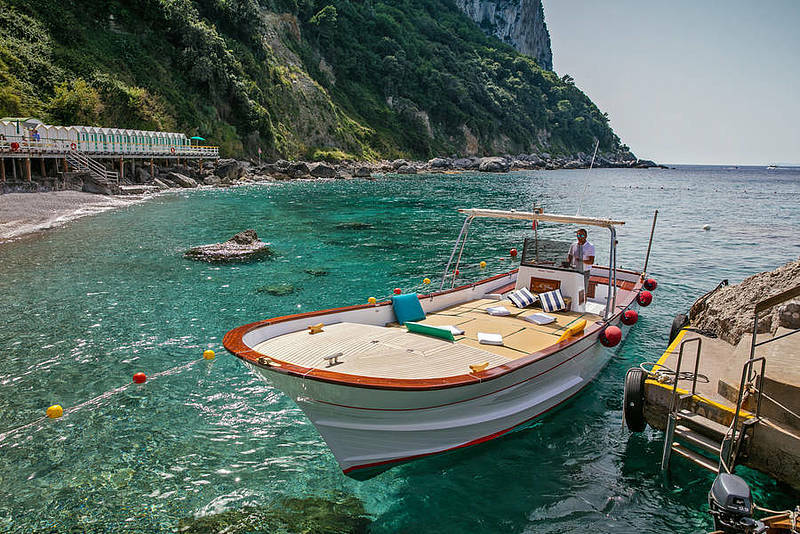 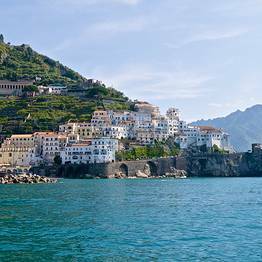 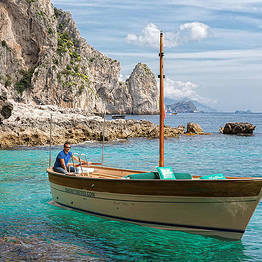 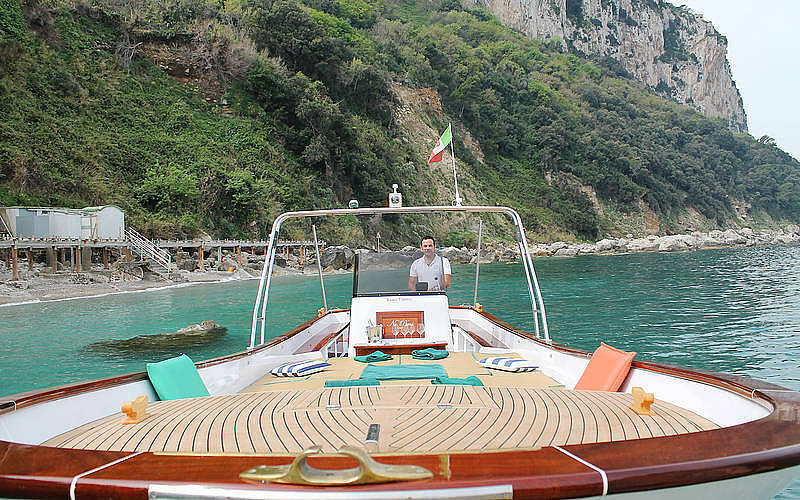 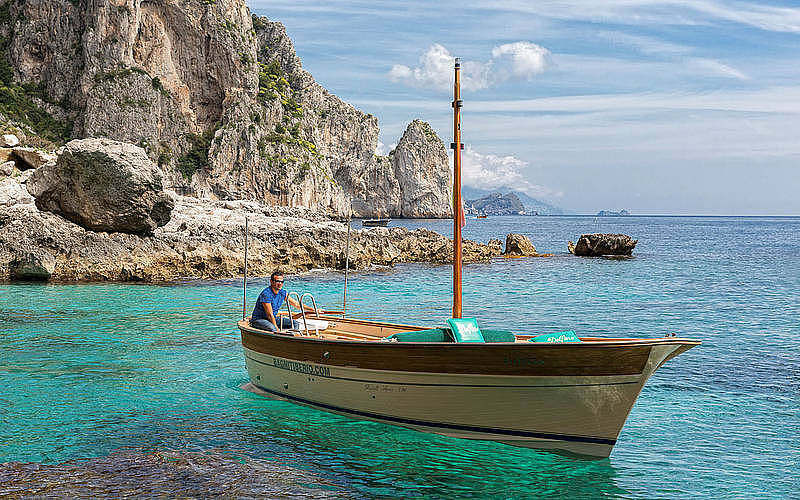 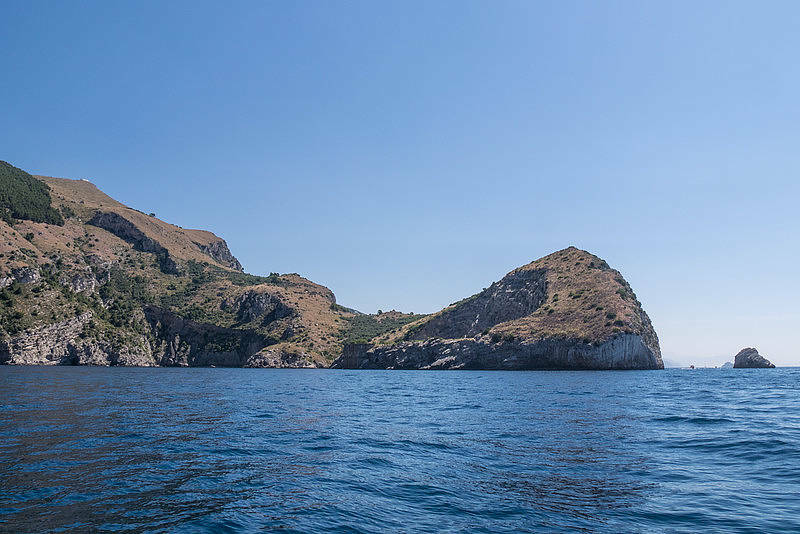 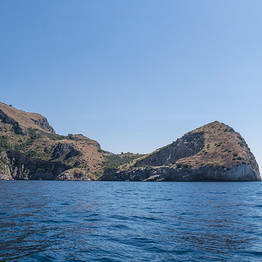 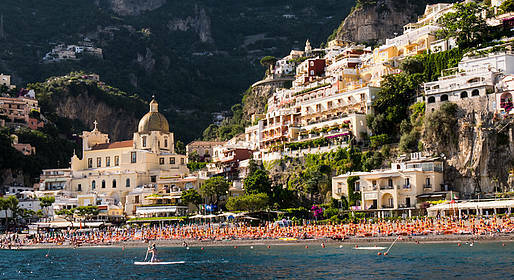 Sail from Capri to the Amalfi Coast to discover this beautiful corner of Italy by private boat. 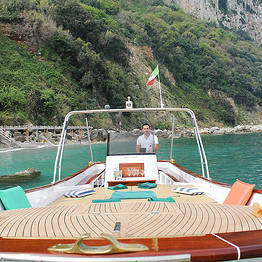 Pass Punta Campanella, Positano, Li Galli, the Furore fjords, Amalfi, and all the hidden coves and bays. 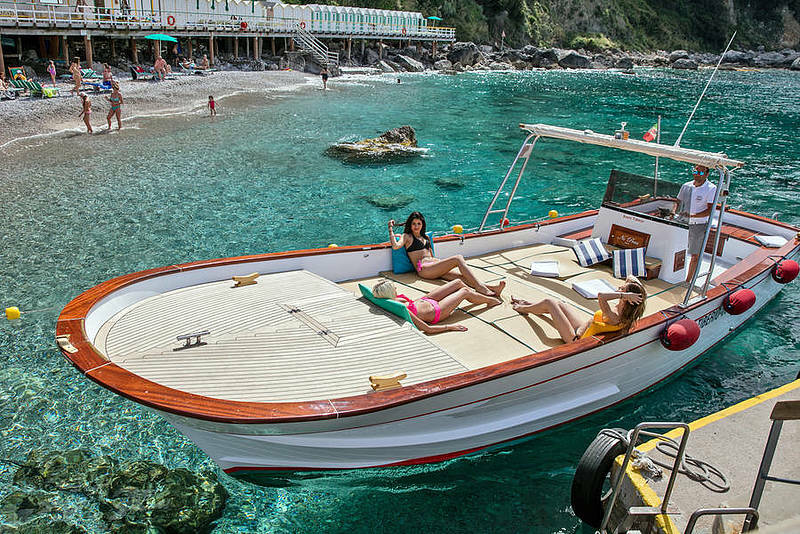 Just choose the itinerary you prefer, and sit back and enjoy your day!